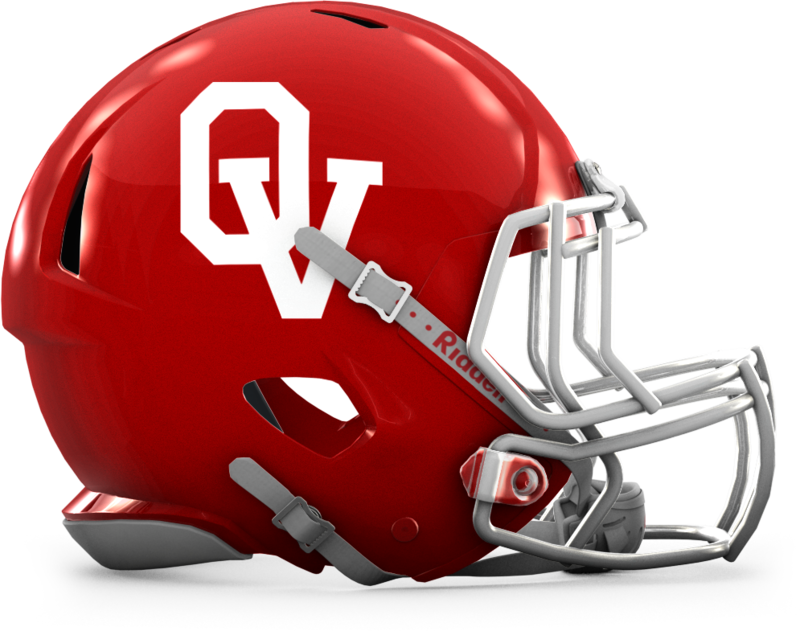 I started playing American football during my years in high-school at Oslo Handelsgymnasium. It was great fun, so when we finished high-school there were quite a lot of us that wanted to keep on playing. In 1986 we therefore founded the Westside Vikings, which later changed its name to Oslo Vikings. Since then I’ve been involved with the Oslo Vikings team on many different levels: as co-founder, player, coach and board member. As a co-founder of the AFN (Noaff), I also served as a board member on behalf of Oslo Vikings for several periods. Throughout my many years playing actively for The Vikings I’ve played different positions, but inside linebacker was always my favorite. 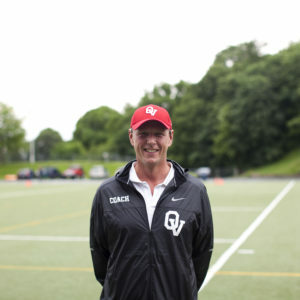 I’ve also played quaterback (early years), inside linebacker and defense line on the Norwegian National team and as part of a reinforced Vålerenga Trolls team when they played in Europe. At the AFN (Noaff) 20th anniversary I was voted All-Star linebacker and was selected to the AFN (Noaff) Hall of Fame as a linebacker. I’m also a proud member of the Vikings Valhall – “The Hall of Fame for long-term and valuable service to the club”. After my career as an active player ended, I’ve coached the Vikings through 15 seasons, mostly as linebacker and defense line coach and as Head Coach in 1995. My goal as a coach is to get the best out of my unit as far as personal skills, team spirit and sportsmanship goes. My main focus is to keep the Norwegian Championship trophy where it belongs; in our club house at fabulous Frogner Stadium, and to leave a solid Oslo Vikings footprint in Europe. With the Vikings I’ve had the privilege of winning 3 Norwegian Championships as a player and an additional 8 Norwegian Championships as a coach for linebacker and defense line. Working with the current team of players and coaches, and all the volunteers that support the club in so many crucial ways, I am confident there will be many more Norwegian Championships for our team in the years to come.